A Sea-town staple! HANDS. DOWN. BEST FRIED CHICKEN EVER. The Poly community has had a big influence in the South Seattle area. The Poly Deli gives us a slice of the Island Life in the rainy city. 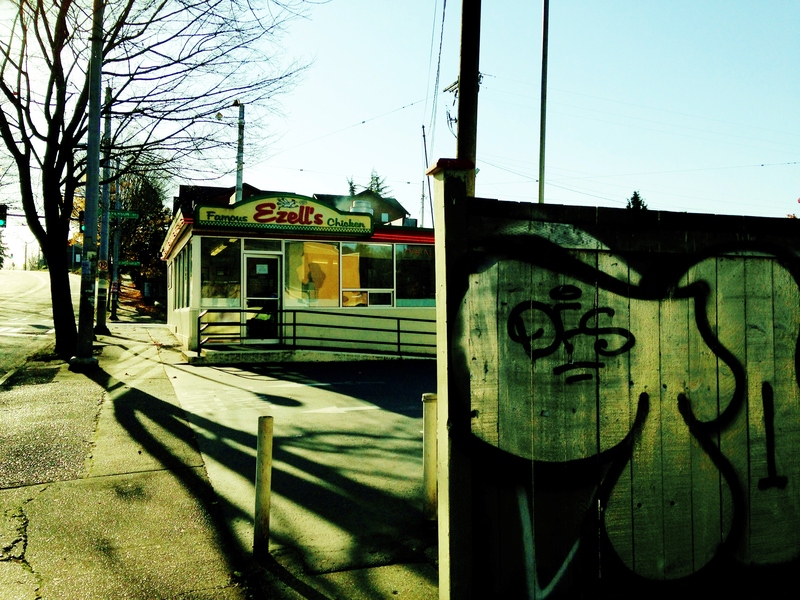 Left: Taco trucks can be found everywhere now, this one was one of the first in the South Seattle area. Right: La Lucha Sigue “The struggle continues”, words appropriate for people living in the South End. 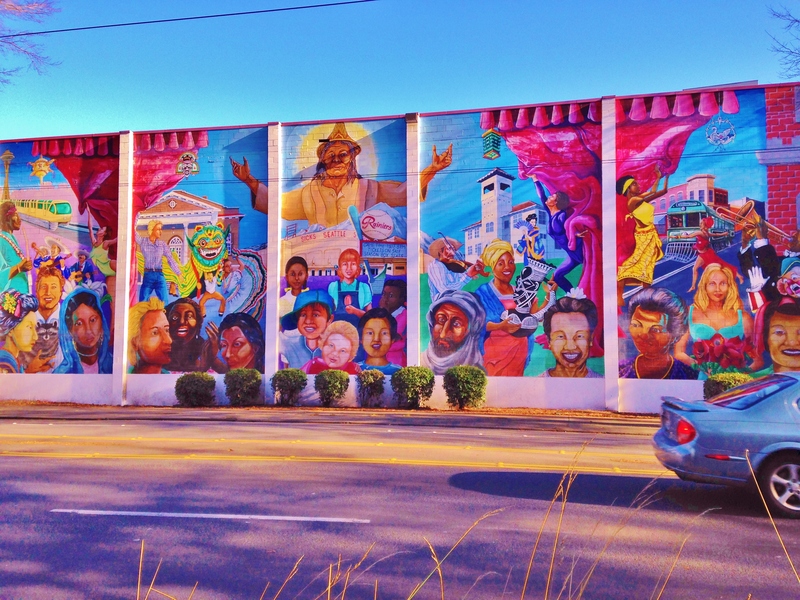 The locally famous Darigold Mural found in the heart of the South End, need I say more? Located south of the downtown Seattle, stretching south all the way to the city line is the community of South Seattle. 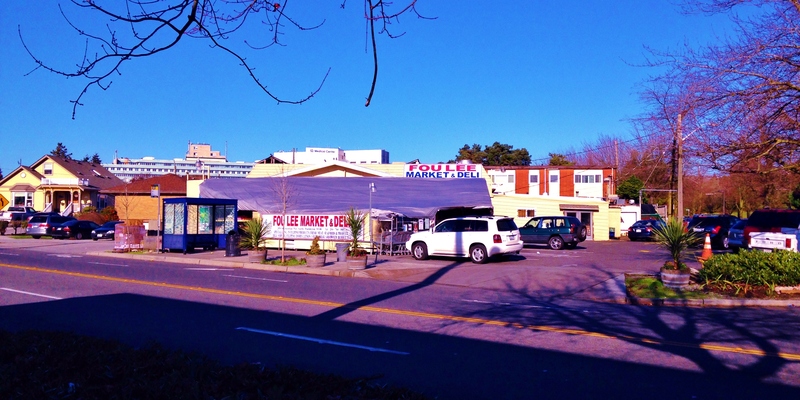 Within this little pocket are Seattle’s Rainier Valley and surrounding neighborhoods, which have been recognized as the most racially, culturally, and economically diverse area in the nation. I absolutely love your photo essay! It somewhat reminds me of home due to the diversity, especially the Filipino and Polynesian part. I totally agree with you on how Filipino Community Centers are the Filipino party after spot. The one back home for me is super nice and fancy, so every Filipino tries to have their wedding, first birthday, debut, or graduation party there.. 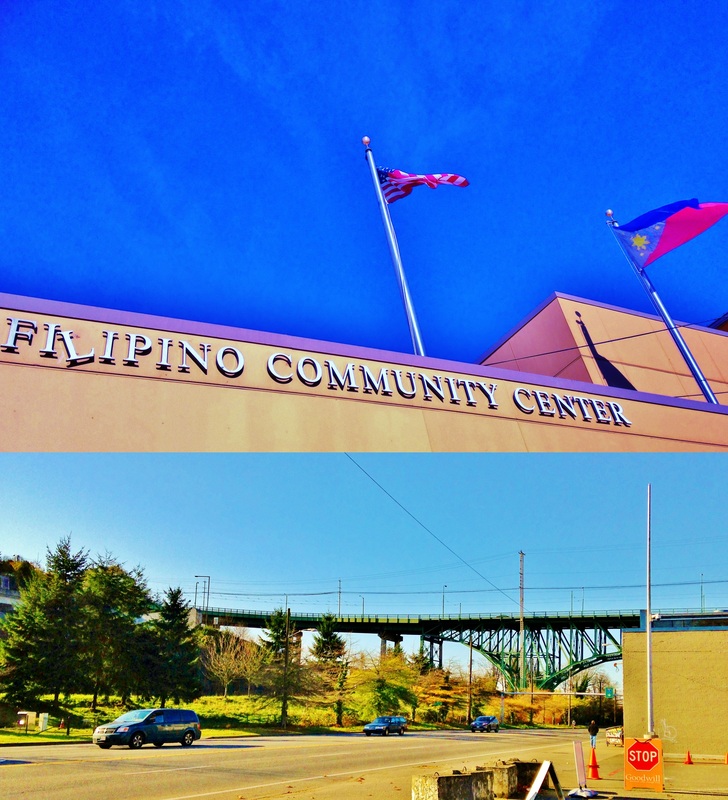 I really wanted to have my debut and graduation party back at the Filipino Community Center near my home! Also, I love Ezell’s fried chicken! Definitely the best chicken I’ve ever had. I’m so jealous that you live near one! I’d be hitting that place up all the time. Great photo of the FCC..they really gotta fix that L. I’ve also been meaning to go back to Fou Lee to look for sisig (either canned or the meat). Note, I said Fou Lee not Fou Lee’s with the ‘s..when people say the name like that its almost like when people call pike place market pike’s place, as if a guy named pike owns the market. great use of photoshop too, especially in the top two. Isn’t the Polynesian deli Korean owned?